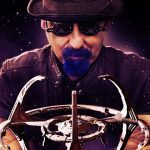 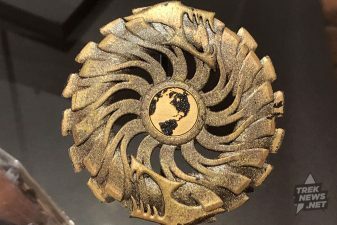 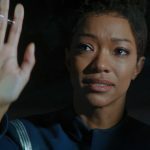 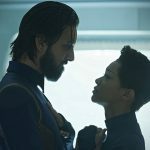 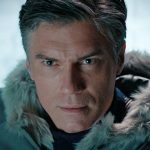 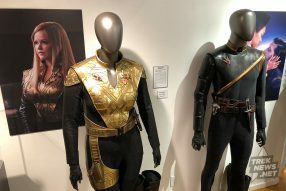 If you weren’t able to make the trip to southern California for this year’s San Diego Comic Con International to see the interactive Star Trek: Discovery exhibit at the Michael J. Wolf Fine Arts Gallery, don’t worry, we’ve got you covered. 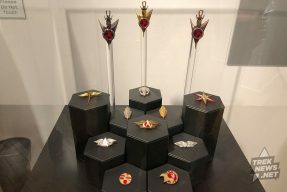 Check out our exclusive photo gallery below. 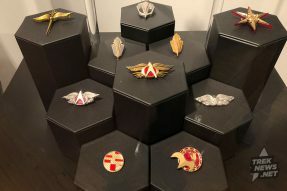 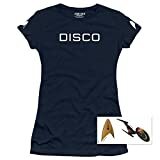 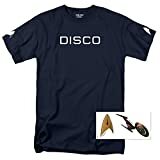 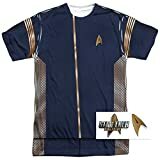 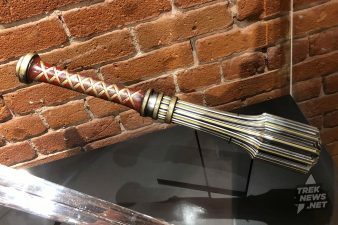 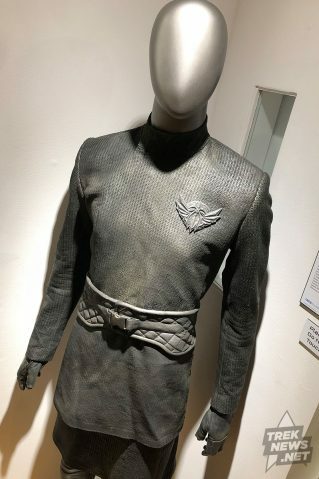 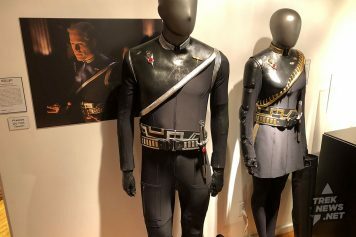 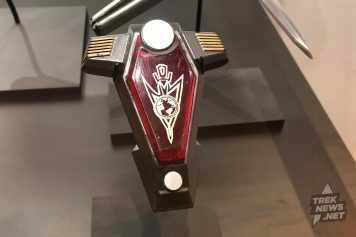 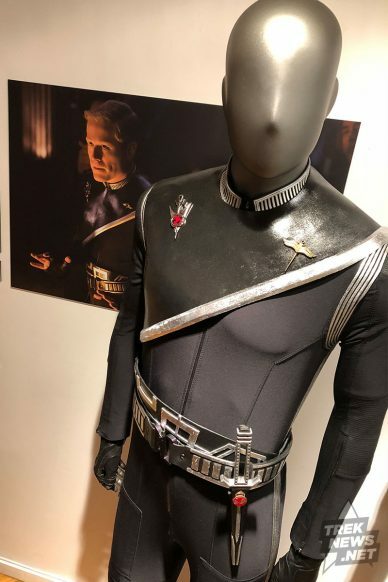 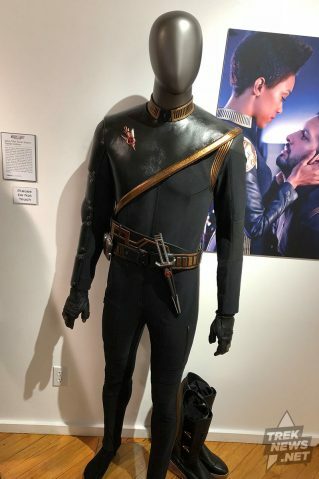 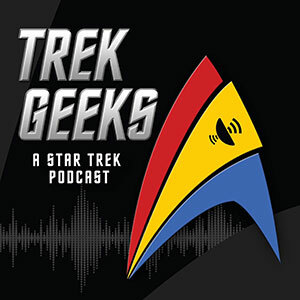 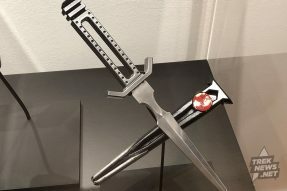 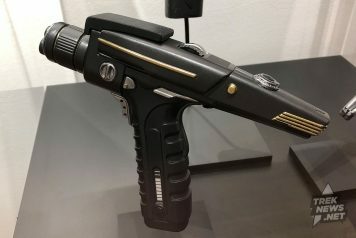 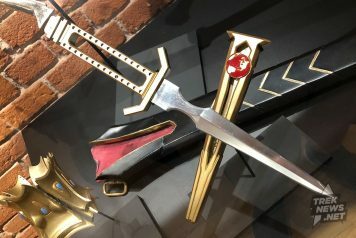 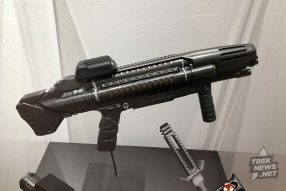 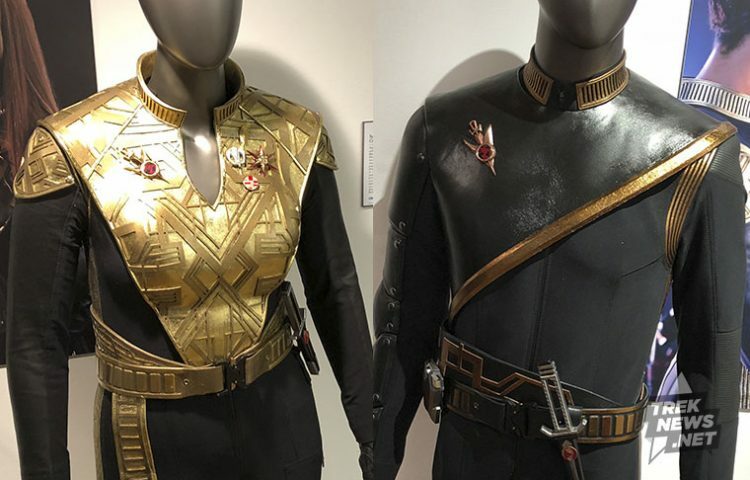 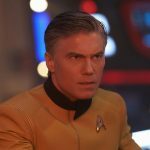 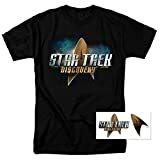 The exhibit, which opened on Thursday, allows visitors to see props and costumes from the series — including Starfleet uniforms, phasers, badges, and more. 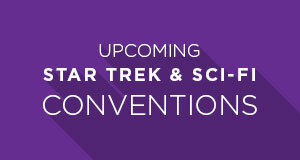 It will run through the end of SDCC, closing on Sunday, July 22.